Tender Care Boats knows The Skipper 10' is beyond awesome, we designed and created it to be that way. 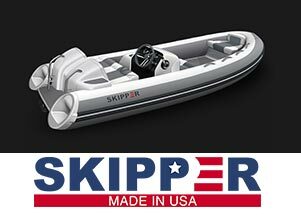 Of course, it's another thing when a company like Boats.com features the Skipper 10' and says it's awesome as well. "The Skipper 10 proves that big things do indeed come in small packages." Thanks Boats.com for such a wonderful article on our Skipper 10'. Read the full article.